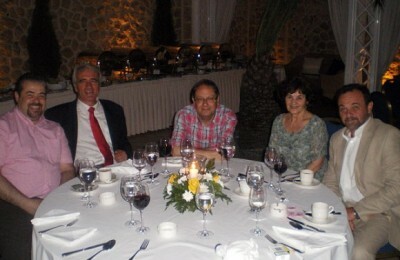 The Piraeus Prefecture recently held a meeting that focused on tourism and ways to deal with the economic crisis in the areas and islands within its jurisdiction. Star Alliance recently accepted Greece's Aegean Airlines as a future member carrier, according to an official announcement at a press conference held in Athens. 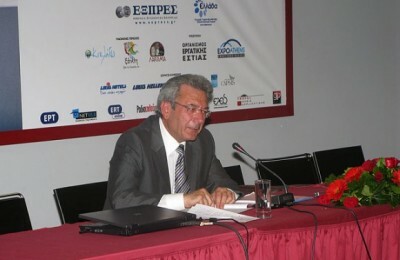 Proposed solutions and improvements on technical and substantive issues within the relations of tourism offices and airline companies were discussed recently in Athens at the "Air Services 2009" conference. 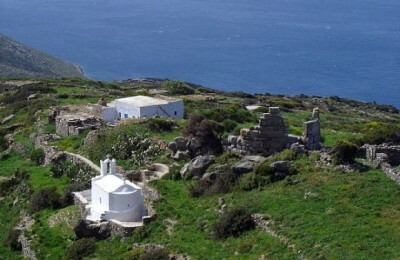 At a recent presentation of Ios, Mayor Yiorgos Poussaios underlined that the island obtains the requirements and comparative advantages to attract tourists of all ages and demands. Greece this year was awarded blue flags for 425 beaches and eight marinas, according to a recent announcement by the Hellenic Society for the Protection of Nature. Last year 430 Greek beaches were awarded blue flags. Greece was once again amongst the grand prize winners that received the "European Union Prize for Cultural Heritage/ Europa Nostra Award" for 2009 at the award ceremony that took place last month at the Teatro Antico in Taormina, Sicily (Italy). 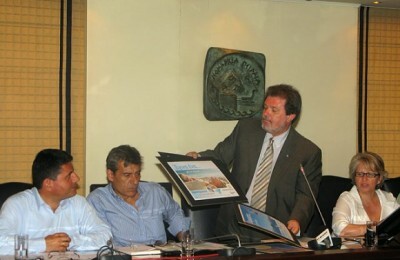 Lesvos Island received the award for top sustainable tourism destination in Greece for 2009 in the European Commission's third "European Destinations of Excellence" (EDEN) project. The Transport and Communications Ministry recently circulated a 16-page guide/booklet titled "Getting around Athens-What I need to know" that includes the rights and obligations of passengers who move around the capital via public transit. Greek hoteliers recently responded negatively to Health Minister Dimitris Avramopoulos's proposal for the use of a room in each hotel complex to isolate a tourist that would develop H1N1 (swine) flu symptoms. Along with the side effects of the economic crisis Athenian hotels now must deal with criminal acts against tourists (hotel guests) and employees of certain hotels in the city center, the Athens-Attica Hotels Association recently stressed. Tourism Minister Kostas Markopoulos recently claimed to be optimistic in regards to the direction of where this year's tourism season is headed. For the first time he estimated that there would not be a double-digit percentage decline in arrivals from abroad. International arrivals at major airports of Greece for the first five months of 2009 showed a decrease of 8.85 percent over the same period of 2008, the Association of Greek Tourism Enterprises recently announced. 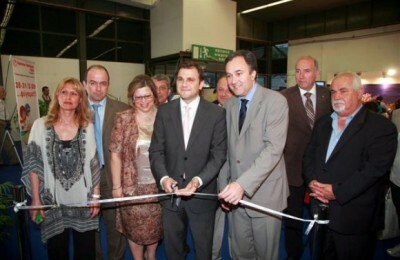 The dynamics of domestic tourism to the benefit of Greek tourism businesses and the general public were highlighted at the third Summer Holidays Expo, held from 28 to 31 May at the Helexpo center in Thessaloniki. 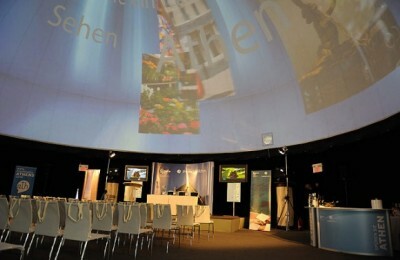 The first World of Athens roadshow, part of a series of international events of an extensive advertizing campaign for the promotion of Athens, took place at Potters Fields Park in London on 22-25 May. The tourism industry's role amid the current global economic crisis was discussed in Brussels recently at the European Union Competitiveness Council. 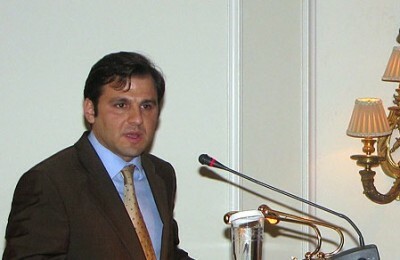 The discussion was set up by the initiative of the Greek government. Representatives of the International Monetary Fund (IMF) recently announced that it would regularly include an assessment of the Greek tourism performance in its future scheduled visits. The Greek National Tourism Organization recently presented its new portal www.myGNTO.gr through which it aspires to convert electronic visits into actual tourist arrivals to Greece. Athens moved up 10 places--from 25th to 15th-- in the International Congress and Convention Association (ICCA) global city ranking for 2008.